When you have kids that are growing up and starting to spend time outside of your direct reach (i.e. sports, activities, friends, etc. ), the environment in which they spend their time is incredibly important. While you’re not there, you can certainly influence what and whom they exposed to. Supporting their growing independence and keeping them on the right path can be a tricky balance. This is why you need to find activities that reinforce your values and the hard work you’ve put into your kids up to this point. And a little supervision and mentorship never hurts…. While socializing and having fun, you also want them to start experiencing responsibility and what it means to both work toward a goal and achieve it. If they can do this, spend their time being active and exercising, learn about respect and self-discipline AND have a great time, then it’s a no brainer…. 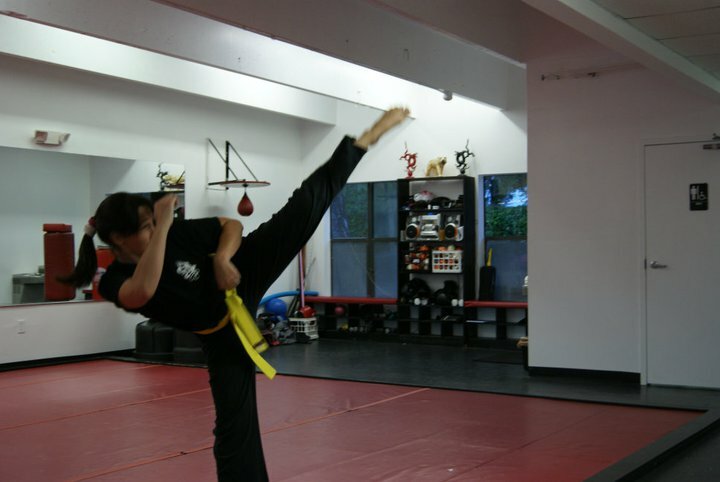 The Martial Arts provides all of this and more, in a supervised and safe environment. The atmosphere is disciplined, but full of energy and fun. At the Boca Raton Karate & Kickboxing Academy, we’ve had kids join our team with no sense of self-esteem or friendship. In no time, they are smiling, meeting new kids who treat them with respect, having fun and making positive changes. Our instructors have worked for years with kids that have all types of issues — ADHD, Autism, bullying, shyness, bad attitudes, anger and much more. At our dojo, it’s a level playing field, everyone is treated with kindness, understanding and respect and everyone is held to the same basics standards of conduct. They come in, jump on the mats and expend their energy. It releases stress, teaches them some basic self-defense moves and they learn from both the instructors as well as the other kids on the floor who all abide to the rules and procedures. Parents are always encouraged to discuss issues (both positive and negative) with instructors. They are there to support you and help your kids be the best they can be on their journey to young adulthood.